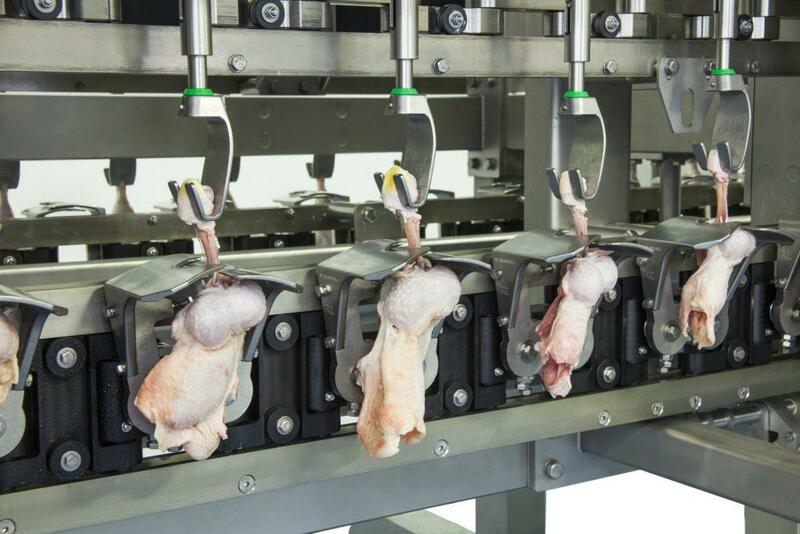 The Foodmate ULTIMATE Whole Leg Deboner marks the introduction of a new generation of poultry deboning equipment, bringing a combination of durable mechanics and cutting-edge technology in automation ensuring the highest possible yields. The ULTIMATE offers the flexibility of configuration in a left, right or a combination of left and right execution, bringing intelligence, precision and efficiency to whole leg deboning. 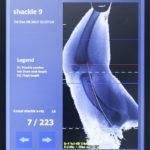 ULTIMATE Whole Leg Deboner uses an X-ray measuring system to precisely measure each leg, using this data the machine automatically adjusts for each leg in real-time at a speed of 6,000 legs per hour. 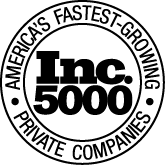 The X-ray allows the machine to cut at surgical precision around the knee joint, leaving the kneecap attached to the bone ensuring very high yields and minimum labor during trimming. 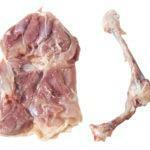 To ensure optimal deboning, the leg must be cut along the drum and thigh bone. 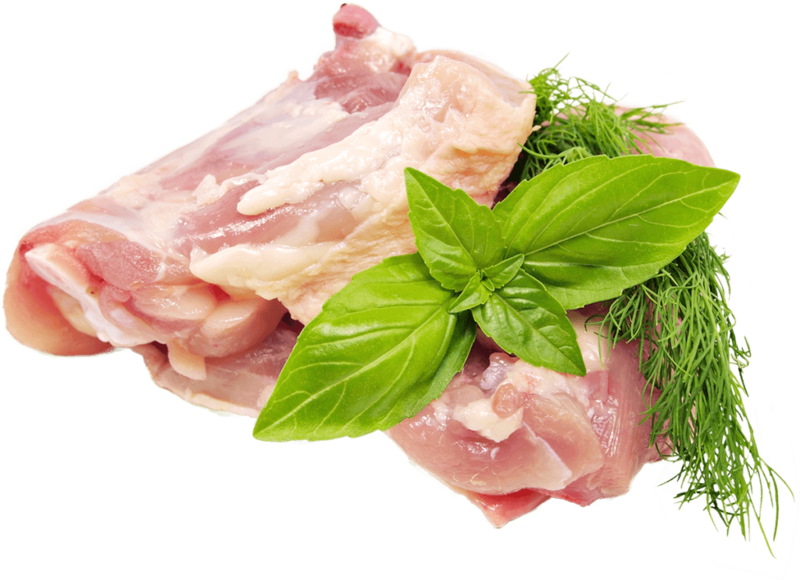 A specially designed unit makes a precise cut along the bone without damaging the meat or the bone. This patented X-ray measurement system accurately measures the position of the kneecap and the length of the drum and thigh bone. Information gathered by the X-ray is then transferred to the automatic adjusting system, ensuring a precise cut along the kneecap. Space for three operators to hand whole legs. Specially developed shackle ensures easy loading. Accommodates a capacity of 6000 legs per hour. Depending on the configuration, the system is suitable for only left legs, only right legs, or a combination of both. The bone is unloaded from the shackle and returns to the hanging area to be reloaded. The ULTIMATE delivers exceptional yields; appearance of the end product is equal or superior to manual operation, meeting the highest quality requirements for diverse food applications. You can now Measure your success with ULTIMATE, The Intelligent Whole Leg Deboner. Click on the play button below to see ULTIMATE in action! 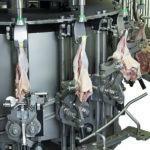 At the hanging area, there is sufficient space for three operators to hang whole legs. The specially developed shackle ensures easy loading to accommodate a capacity of 6,000 legs per hour. Depending on the configuration, the system is suitable for only left legs, only right legs or a combination of both. Three-point detection area, checking for product, shackle height shackle position. This patented X-ray measurement system accurately measures the position of the kneecap and the length of the drum and thigh bone. 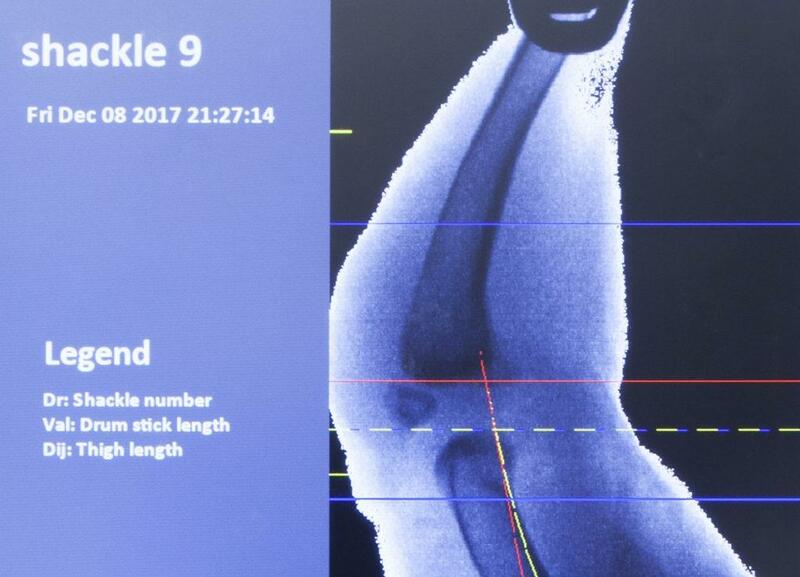 The information gathered by the X-ray is then transferred to the automatic adjusting system, ensuring a precise cut along the kneecap. A horizontal moving device will cut the drum tendons leaving the pin bone attached to the drum bone. Based on the X-ray data, this station will automatically adjust the height of the shackle to ensure a proper kneecap cut. 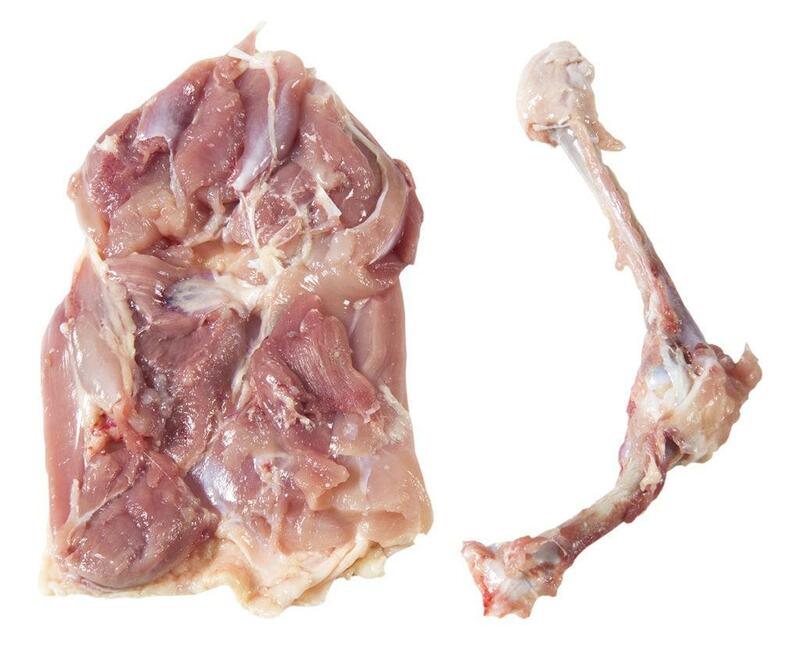 The first deboning step is the deboning of the drumstick part of the leg. 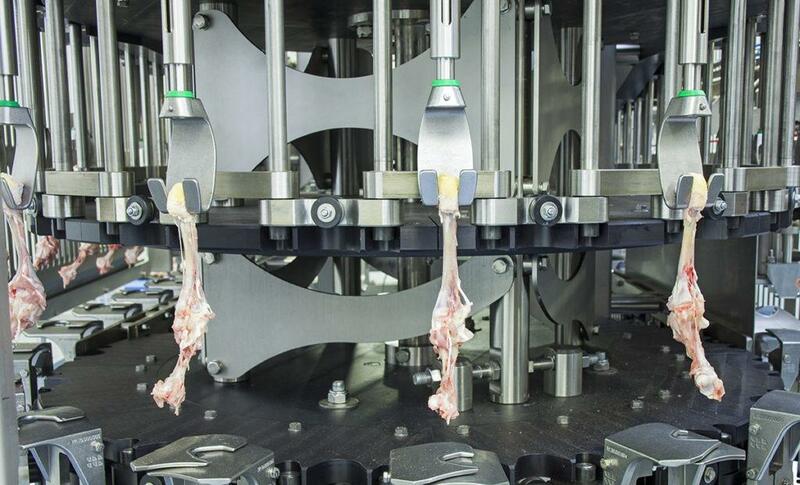 The deboning takes place using the specially designed scraping unit, which ensures optimal yield without damage to the meat or the bone. The combination of X-ray data and height adjustment allows this station to cut the tendons precisely around the kneecap, ensuring high yield and keeping the kneecap attached to the leg bone. By using the same scraper mechanism as used for the drum bone, this unit provides high yield with no damages to the thigh bone. The meat cutting station cuts the meat just underneath the thigh bone to ensure the least possible meat remains on the bone. 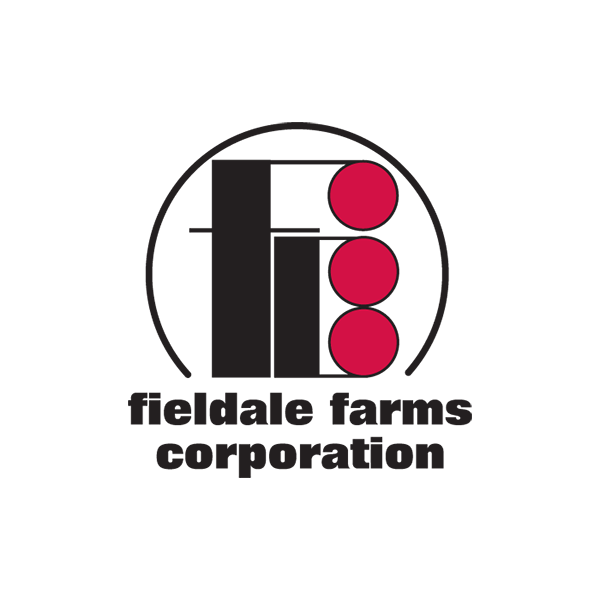 Exceptional yields; appearance of the end-product is equal or superior to manual operation, meeting the highest quality requirements for diverse food applications. The guessing game is over. The new ULTIMATE Whole Leg Deboner uses an X-ray measuring system to precisely measure each leg, using this data the machine automatically adjusts for each leg in real-time at a speed of 6,000 legs per hour. 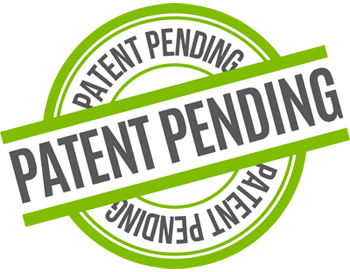 The X-ray allows the machine to cut at surgical precision around the knee joint, leaving the kneecap attached to the bone ensuring very high yields and minimum labor during trimming.That’s right, the guessing game is OVER! 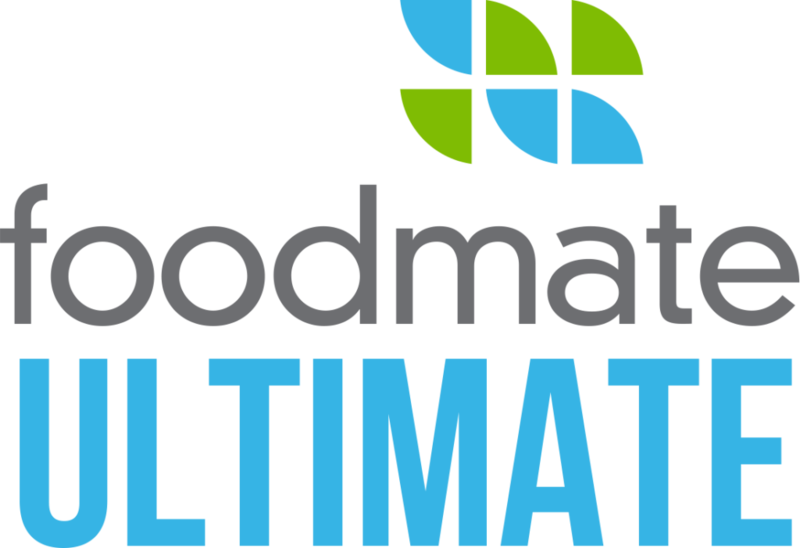 The Foodmate ULTIMATE Whole Leg Deboner marks the introduction of a new generation of poultry deboning equipment, bringing a combination of durable mechanics and cutting-edge technology in automation ensuring the highest possible yields. You can now measure your success with ULTIMATE, The Intelligent Whole Leg Deboner.